M&S Parking: Would you pay $185,000 on a parking space? Would you pay $185,000 on a parking space? 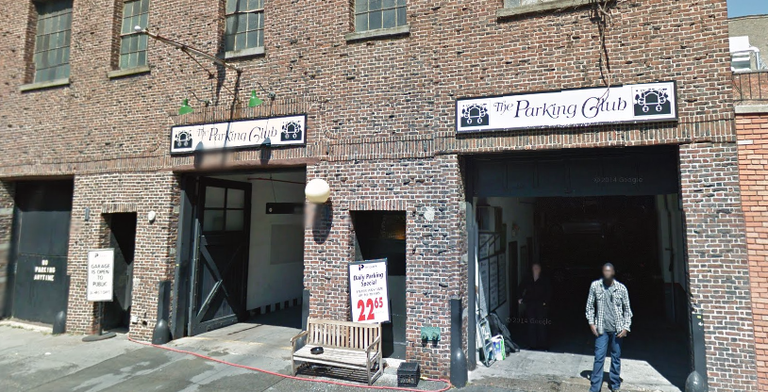 According to the New York Post, Brooklyn's new Parking Club is offering "deeded condominium" parking spots, starting at $185,000. Included valet services include filling your gas tank, car washes, maintenance and registration inspections. Just like any other condo, owners will also pay monthly common charges and taxes on their parking spots. "As parking continues to disappear, I think it's an opportunity for developers going forward to build parking developments," says Jamie Anthony of Lonicera Partners, which developed The Parking Club. "Demand is going to continue to go up... it's going to become more of a valuable commodity."